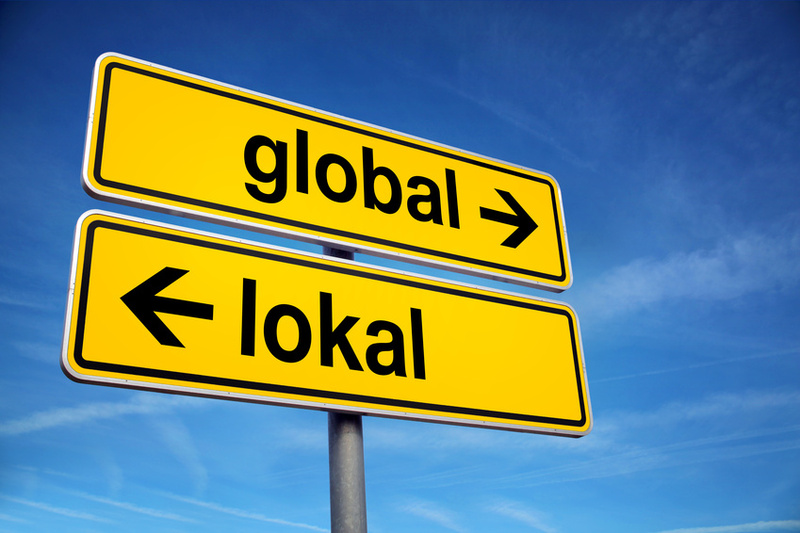 From the Polish side, the cities of Gdańsk, Gliwice, Poznań, Siedlce and Wrocław were included as case studies, from the German side, Ecologic Institute provided good practices from the cities of Bremen, Bottrop, Rostock, Schwabmünchen and Wiesbaden. Contacts in the local authorities were approached with a questionnaire that provided the relevant information for the case studies. In most cases, the project was able to bring together the respective partner cities. The range of projects included sustainable planning, projects with a focus on advice for business and house owners as well as public events for a local exchange on climate change. 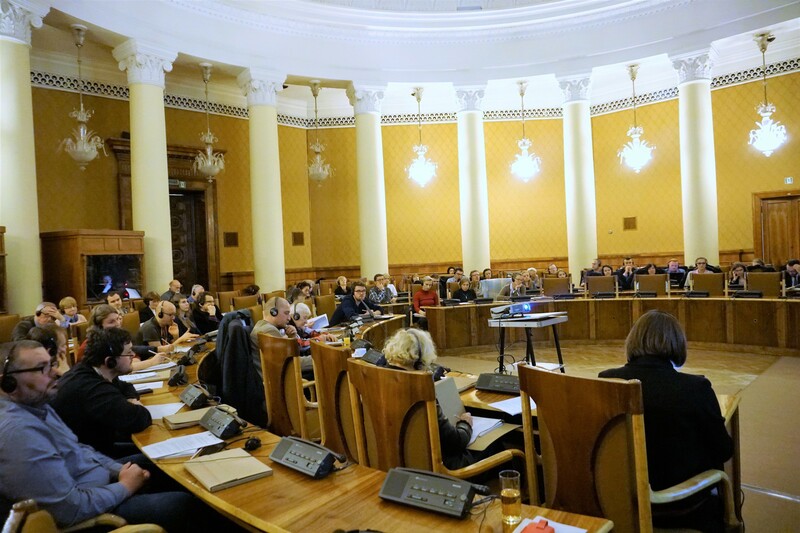 In September and October 2016, the project leaders from Polish and German case studies came together in a series of four workshops in the cities of the Polish case studies. They presented their projects and engaged in a dialogue to learn from each other’s experiences. 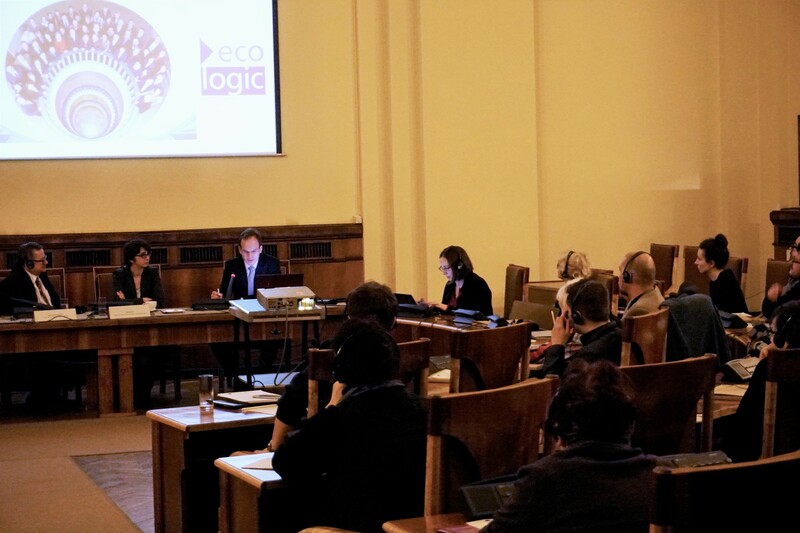 In December 2016, a final conference was hold in Warsaw where Arne Riedel  (Ecologic Institute) provided an overview of the findings from the German case studies.